Want to join us in future years? If you would like to be a rider in the future, you will need to commit to spend at least one full day on the road with us. Ideal riders are entrepreneurs, angel investors, proven business advisers, venture capital investors, and business academics who are familiar with start-up and early stage companies and who can provide advice, contacts, and resources to help these companies grow and succeed. 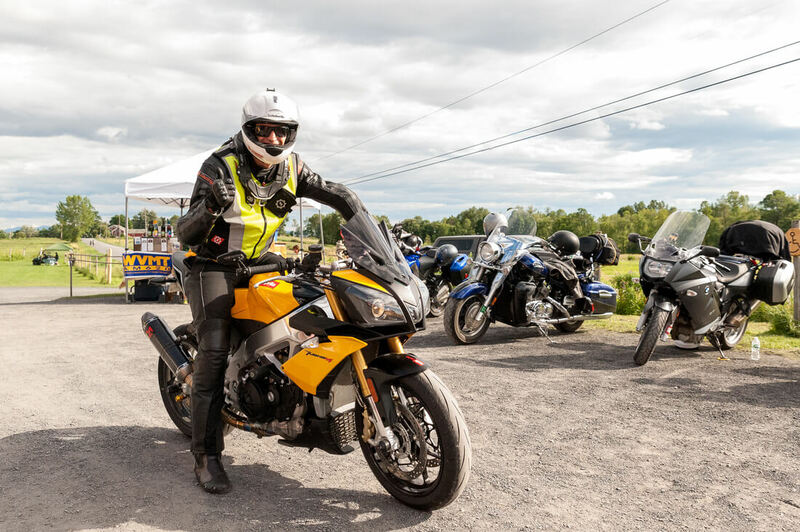 Additionally, you must be a licensed motorcycle rider and are responsible for your own motorcycle, gear and equipment, and travel plans and expenses. There is a modest entrance fee to participate in the event. If you fit the bill and are interested in joining please contact us. Want to get involved as an investor, but not as a rider? 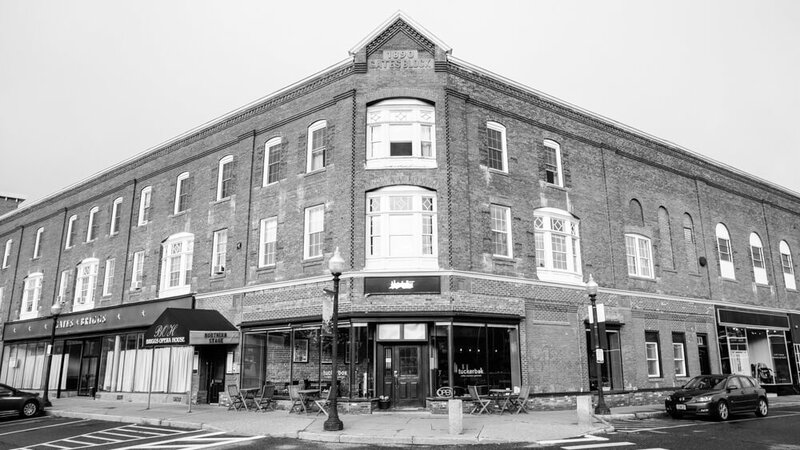 Help grow local businesses and support entrepreneurship in Vermont. You don’t have to ride a motorcycle to contribute to Road Pitch! Interested in our program and want to know how you can get involved? Reach out to us today. Or check out our schedule to see the different pitch locations—we’d love for you to attend one of them and see what they are all about.